Welcome to our web site! NHSCBA is a group of Nebr. Bowling Coaches dedicated to Youth Bowling. We sponsor the Tour of Champion and the NHSBCA State Championship. We Bowl as a Club Sport with close recognition from most of our schools at no expense to our schools. Our Bowlers compete in the most competitive style of team bowling with 40 to 90 teams at most tournaments. We are excited that you are visiting our web site. Anyone interested in bowling in the NHSBCA Tour of Champions my do so by checking out our schedule and contacting the Tournament Director at desired tournament. All Tournaments are USBC/Youth Certified. Most of the Tournament have Scholarships. You may bowl in both Associations and bowl our tournaments. All Varsity Bowlers that don't attend the school they bowl for must petition the NHSBCA to bowl for that team each year. is coming to a Center near you. 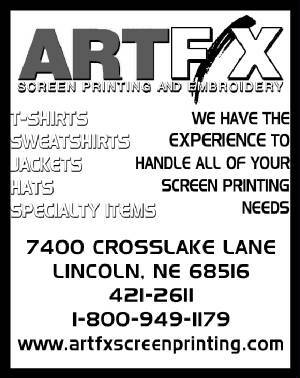 When you need new shirts check them out.